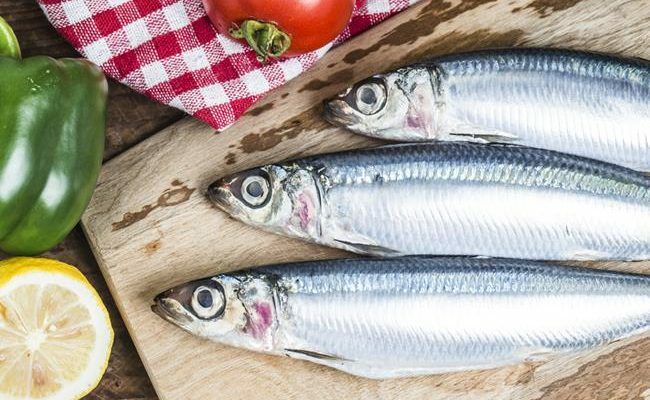 While most people get above the RDA intake for daily protein, the protein distribution throughout the day can be just as important for overall health and protein synthesis. A majority of people tend to eat most of their protein in the evening with much smaller amounts for breakfast and lunch. 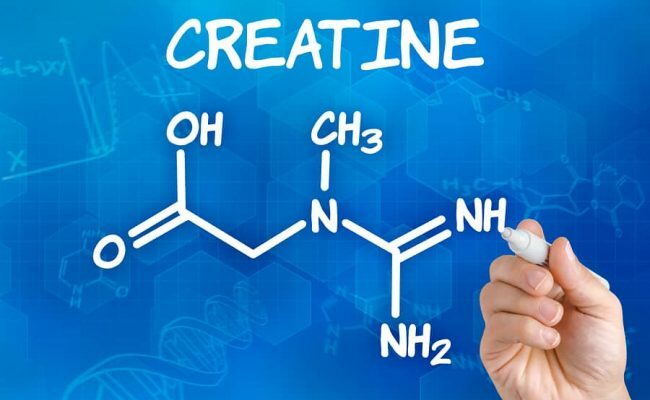 Instead of just bumping up protein intake in the evening, focusing on re-distributing protein intake equally throughout the day could help muscle protein synthesis according to a 2014 study (1). 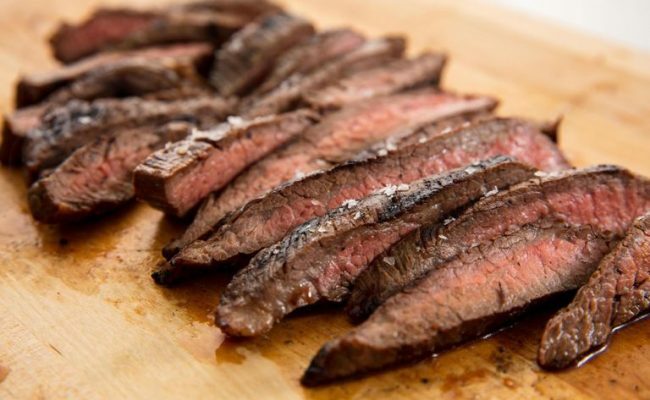 General guidelines suggest aiming for around 20-30 grams of protein at each meal. Most Americans tend to eat less than this amount for breakfast and lunch and closer to 60 grams of protein for the evening meal. Shifting the protein intake equally through the day can be easy by eating higher protein foods for breakfast lunch and snacks. A large egg provides about 6-7 grams of protein and under 80 calories. 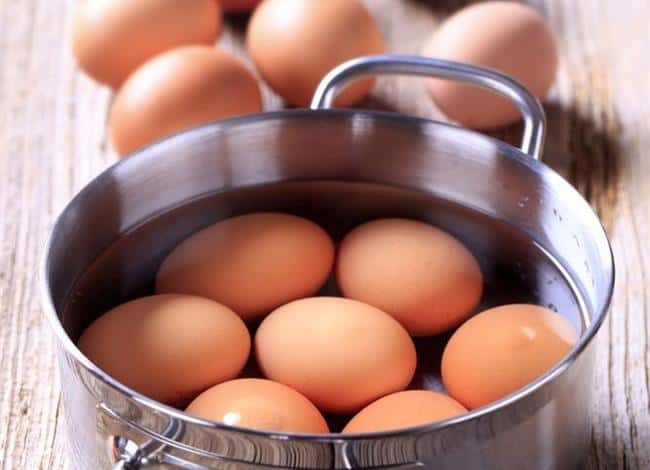 Snacking on hard boiled eggs for a snack or part of a meal can bump up your protein intake while also providing B vitamins, vitamin D, choline, vitamin A, iron and zinc. Eggs were considered a taboo food, but current recommendations suggest most healthy adults can enjoy an egg a day as part of a healthy diet. Of course meat is highest in protein from dietary sources. Arguably the most versatile piece of meat is the chicken breast. 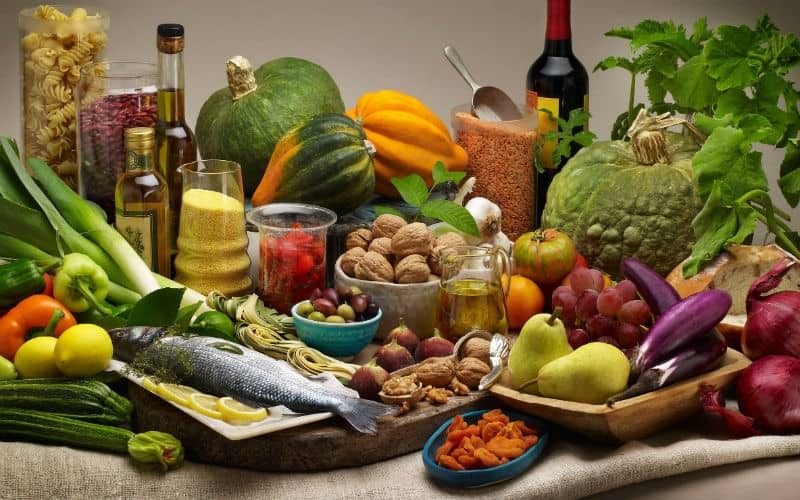 It is relatively easy to cook and season to add variety with taste. A cup of chicken breast provides over 40 grams of protein. 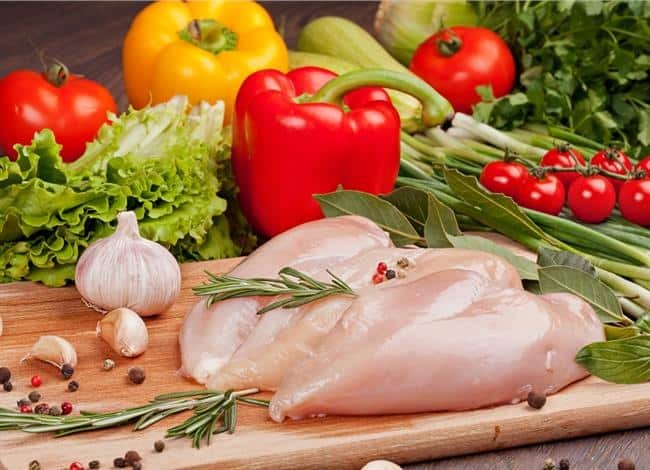 If you are getting bored with your usual chicken, change up your cooking spices or try cutting up the chicken to add to dishes including a lot of vegetables and grains. A 2 tablespoon serving of nut butter, which is about the size of a ping pong ball, can give you about 8 grams of protein. Nut butters are also a source of fiber which, like protein, can help you feeling full after eating. Pairing nut butter with fruit or vegetables like celery can be a filling snack that can boost protein intake. Some nut butters can have fillers in them like other oils and sugar. Choose nut butters that contain only ground nuts as the healthiest option. Greek yogurt continues to grown in popularity as a higher protein alternative to regular yogurt and for good reason. A 100 gram serving of plain Greek yogurt can provide at least 10 grams of protein. 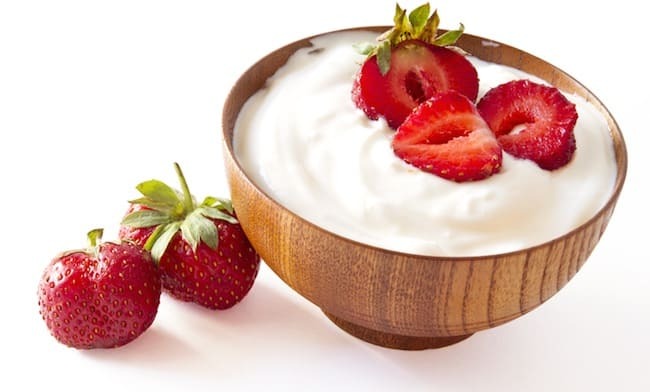 Adding yogurt to your diet can also bump up potassium intake and bone building nutrients calcium and vitamin D.
If you are looking to increase the flavor of yogurt, avoid buying pre-sweetened yogurts. 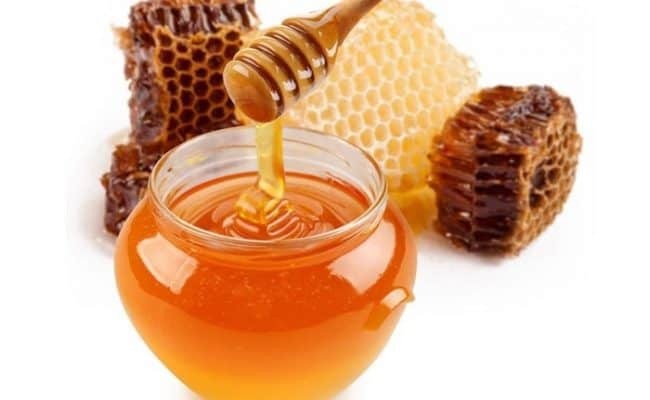 Instead add your own sweetness to plain yogurt by adding a small amount of jam, honey, dried or fresh fruit or nut butter. Kidney, black, pinto, white, garbanzo etc. take your pick. 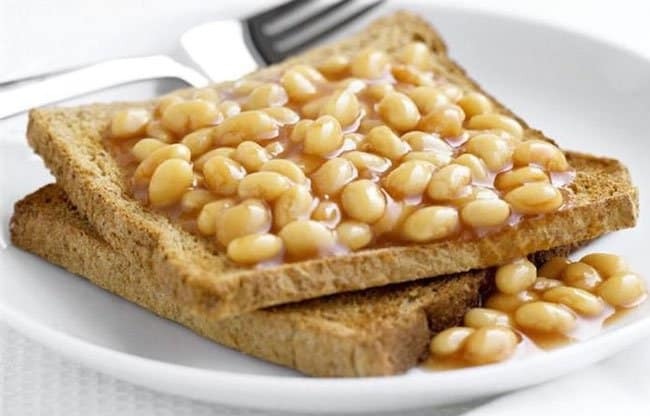 All beans, or legumes, are a strong vegetarian source of protein. Not only are beans a good source of protein but they also provide a high source of fiber. 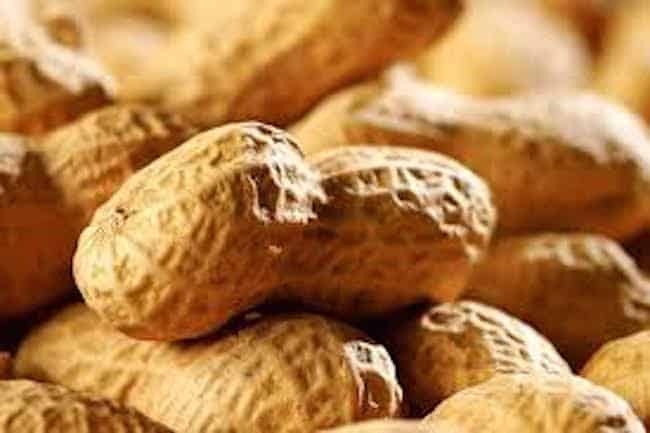 So, like nut butter they provide both protein and fiber to help keep you feeling full. Beans can be added to savory dishes, soups, salads, tacos and omelets. However, they can also be used to make dips and even be snuck into baked goods. 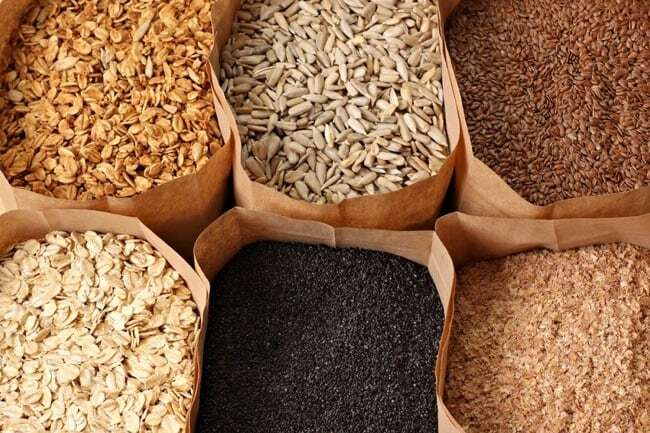 Choosing oats over cereal could help you bump up your protein (and even fiber) intake in the morning. A half cup of dry oats provides about 13 grams of protein. Topping oats with some nuts, protein powder or mixing into yogurt can further bump up your protein intake. If you don’t have time in the morning to make oatmeal, make overnight oats. 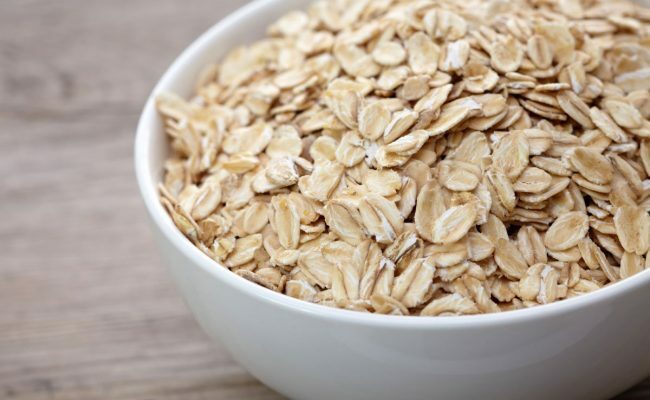 Simply soak oats in a liquid, like milk, overnight in the refrigerator with simple flavorings like cinnamon, dried or fresh fruit, a scoop of nut butter or a tablespoon of chia seeds. It will be ready to go in the morning. With one cup of cottage cheese providing about 25 grams of protein, cottage cheese can definitely be considered a high protein food. 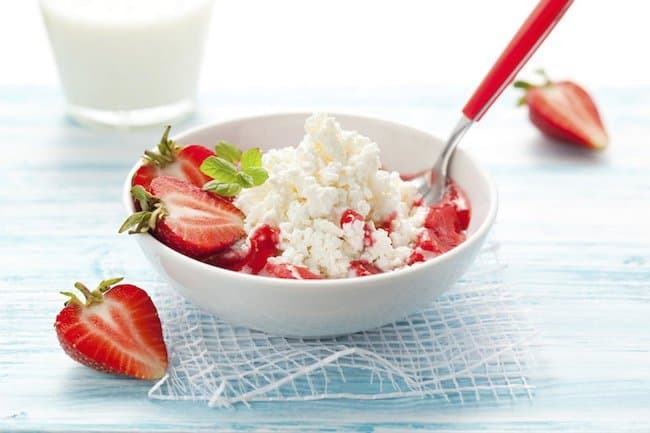 If you’re not crazy for the taste, cottage cheese can be mixed with sweet or savory foods. You can even make high protein pancakes (2) from cottage cheese, eggs and oats. If you are looking for vegan options, quinoa should be added to your list. 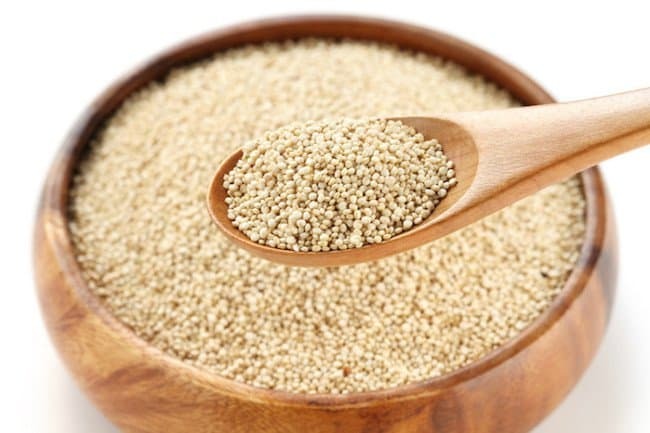 All grains provide some protein, but quinoa is one of the top grains for protein. 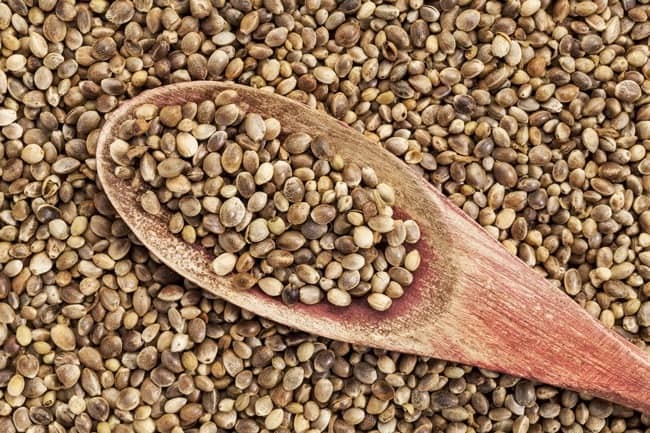 A half cup of cooked quinoa provides about 12 grams of protein. A bonus is quinoa, unlike other grains, is a good source of all essential amino acids. Quinoa is easy to make: just combine 2 parts water for 1 part quinoa and bring to a boil. Reduce heat to simmer while covered for about 15-20 minutes until cooked. 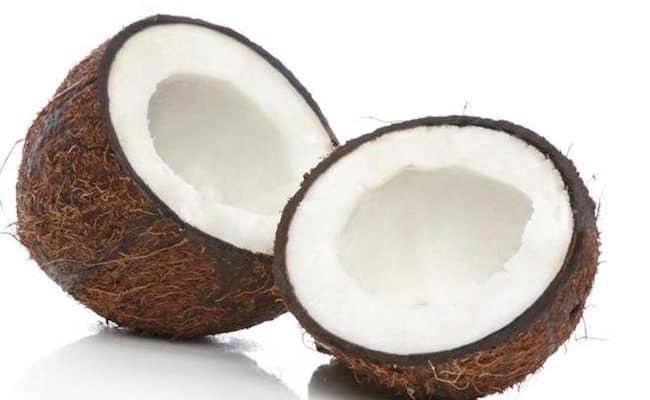 It can be used in place of rice or other grains as a side dish. Quinoa flakes and flour can also be found at some specialty stores for baking. Like quinoa and legumes, soy products are another high protein vegan option. While getting too much soy derivatives in your diet is viewed as controversial, health experts (3) suggest eating whole soy foods in moderation is not associated with health risk. Edamame are basically under developed soybeans. 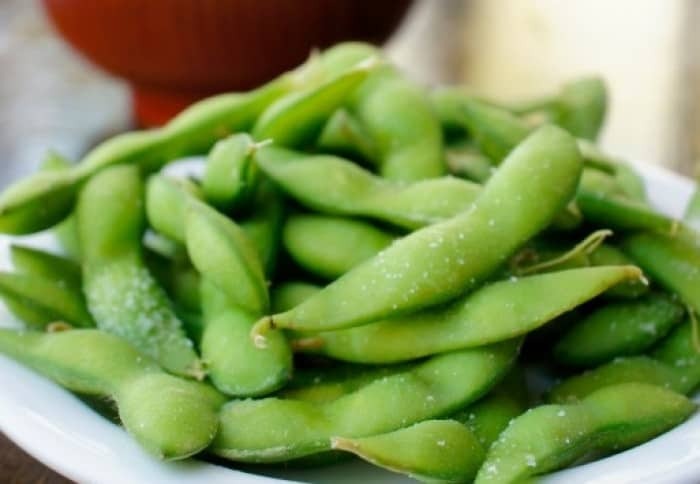 Munching on a cup of edamame for a snack or appetizer can provide about 17 grams of protein. Kefir is basically fermented milk that has the consistency between yogurt and milk. 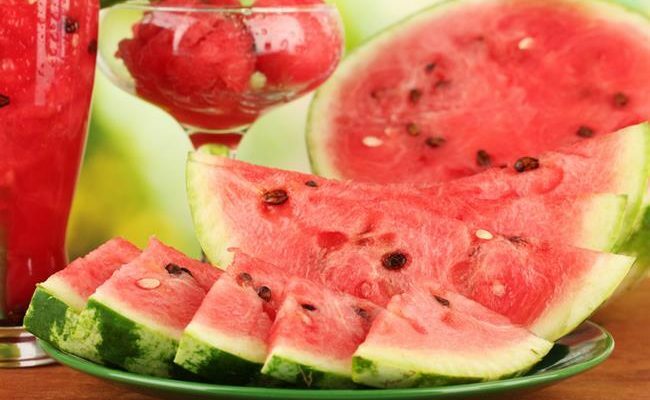 It has a slight sour taste to it and can be a source of beneficial probiotics. 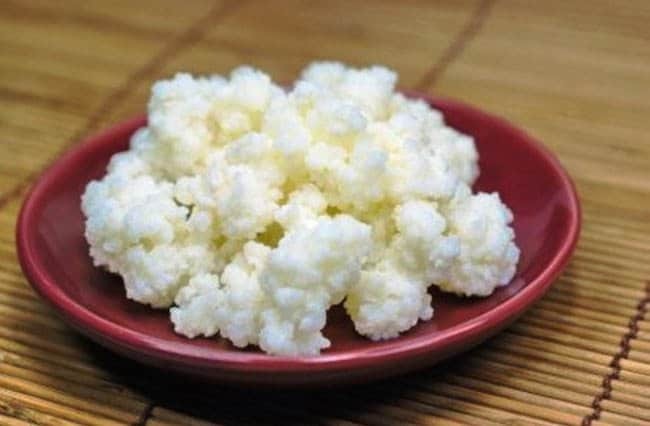 A cup of kefir can also provide about 11 grams of protein. Trying kefir can be new to people in Western cultures, but it can easily be added to smoothies or in place of yogurt. Peas are a vegetable that has a higher protein content. 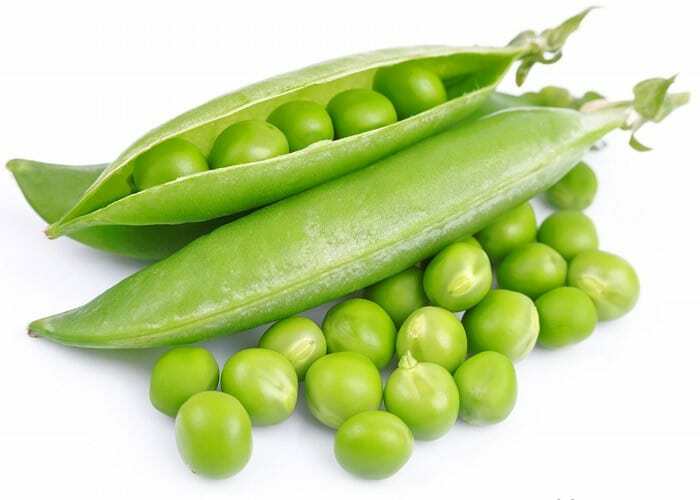 A cup of peas provides about 8 grams of protein with 7 grams of fiber. Besides eating them as a side dish, peas can be added to salads, soups, stir fries and even used as a base for dips like hummus. 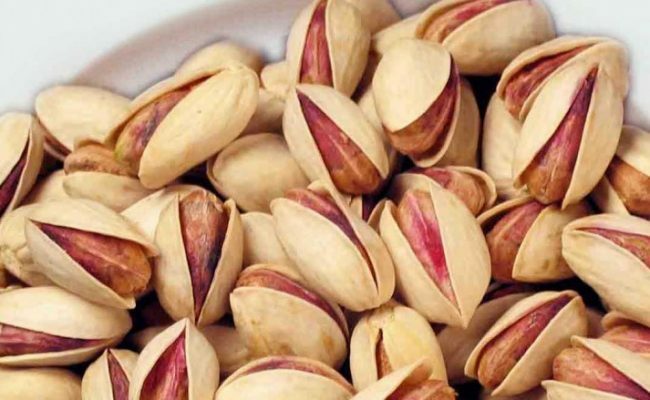 Nuts often get the limelight for being a higher protein snack, but seeds are also a good go to for bumping up your protein intake. An ounce of pumpkin seeds provides 5 grams of protein along with 5 grams of fiber and a source of magnesium. 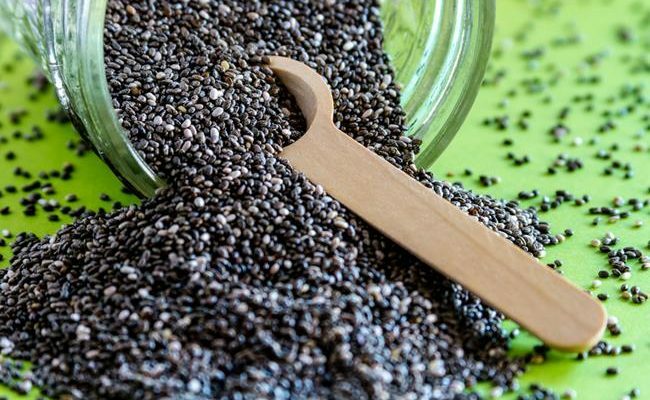 Just one tablespoon of chia seeds can be added to drinking water, yogurt, smoothies or oatmeal to provide extra omega 3’s, fiber and protein.